What many notaries are using in place of stamps today. Hundreds of millions of documents are notarized annually by over 77,000 notaries across the nation, from handgun applications, wills, citizenship forms, mortgages and more. And since the first time a document was required to be notarized in this country, notarizations have been done in person. Today, new laws and new technology are paving the way to a new way of notarizing. 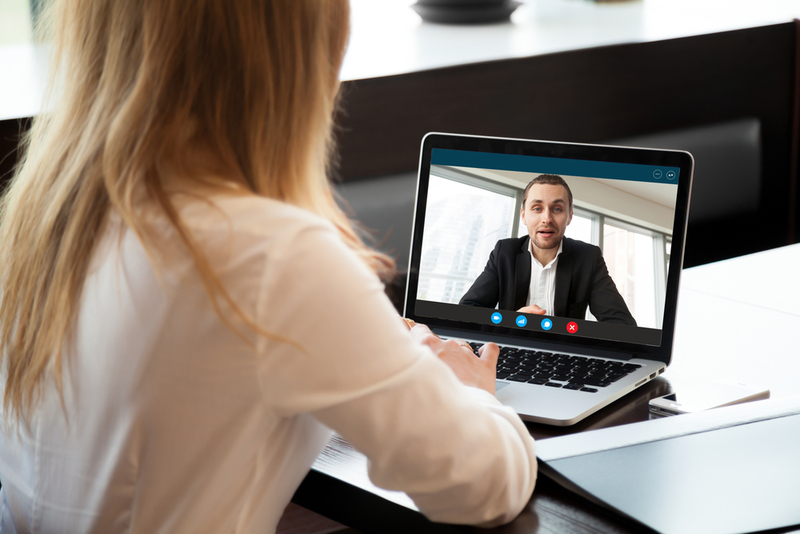 Rather than finding a notary and figuring out a time that works for your schedule to meet up with them, you can take part in a simple video chat with some notaries. The process is fairly simple: You upload your document to a website or app and get connected to a notary by webcam on a split screen. While connected, you verify your identity by showing proof of identification like a government-issued photo ID and the notary witnesses you signing on screen as you sign with your mouse or finger. The notary then adds their electronic signature as well as a digital version of a seal or stamp. Then the transaction is secured to the cloud while maintaining retention rules. Both the notary and the singer are able to receive copies. One huge aspect of webcam notarization that is causing this movement to grow in popularity is the ability to save and retrieve audio and video recordings, offering extra accountability. In fact, major mortgage companies like Freddie Mac, Fannie Mae and Quicken Loans support online notarization.